 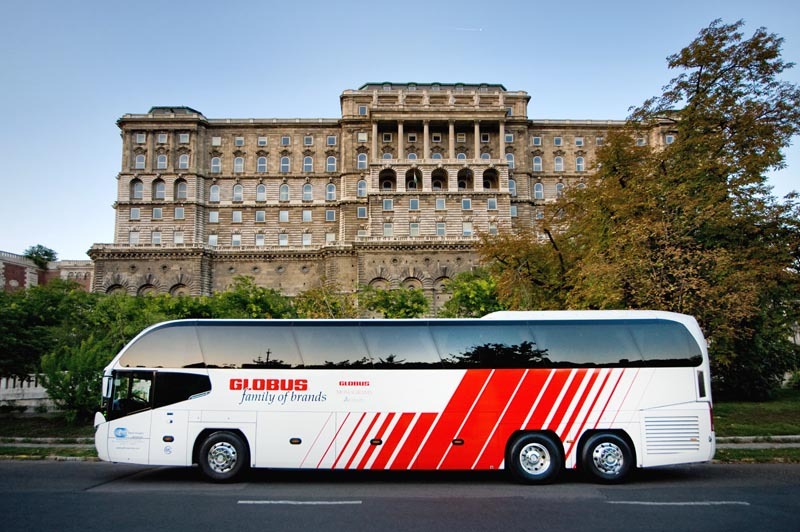 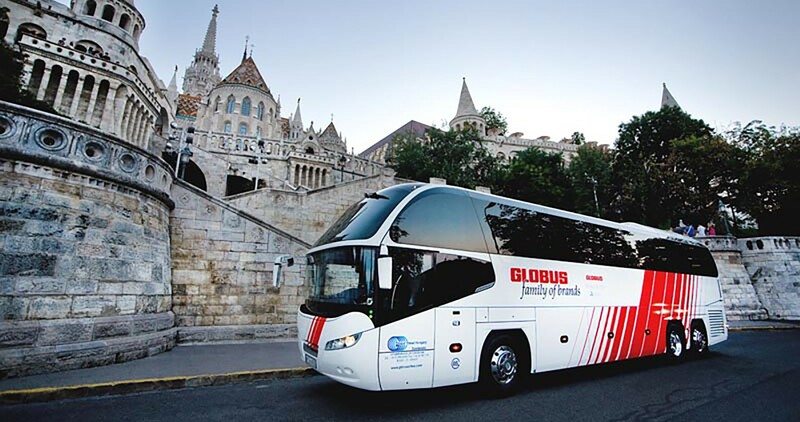 Global Travel Hungary has more than 25 years’ experience on the coach travel market. 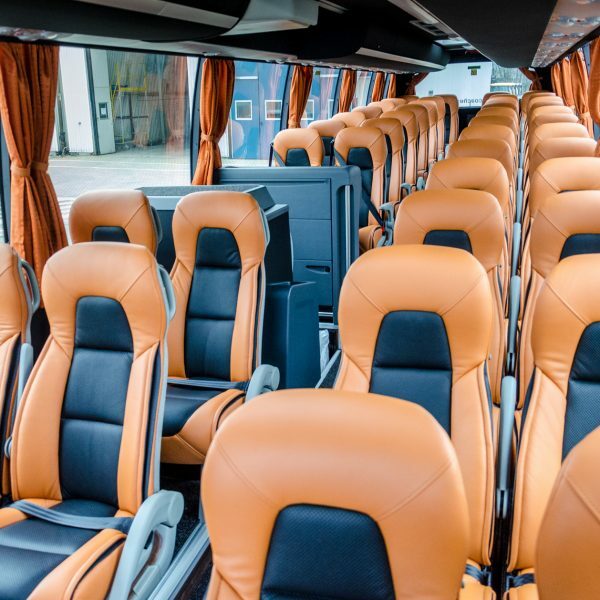 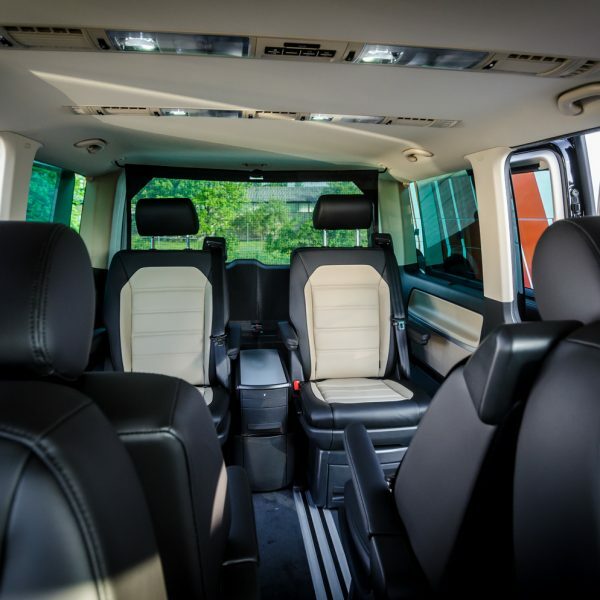 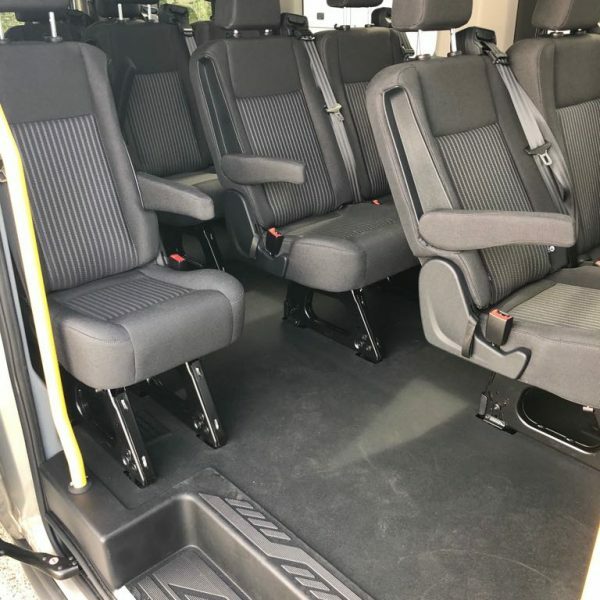 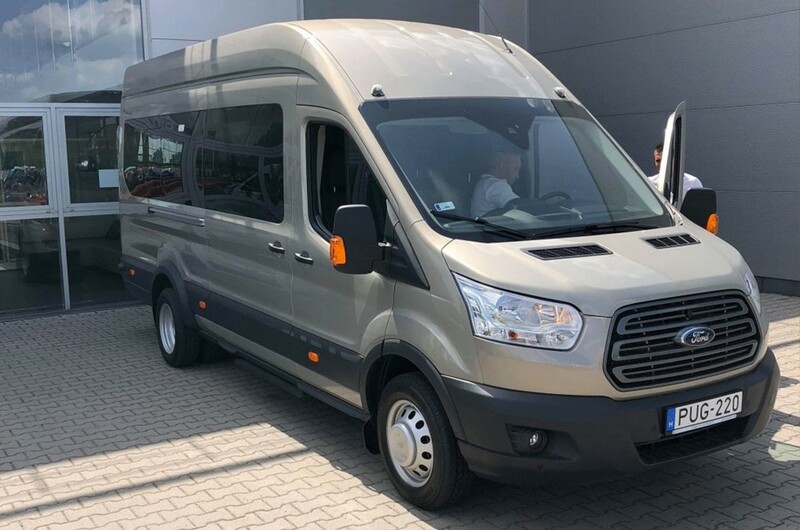 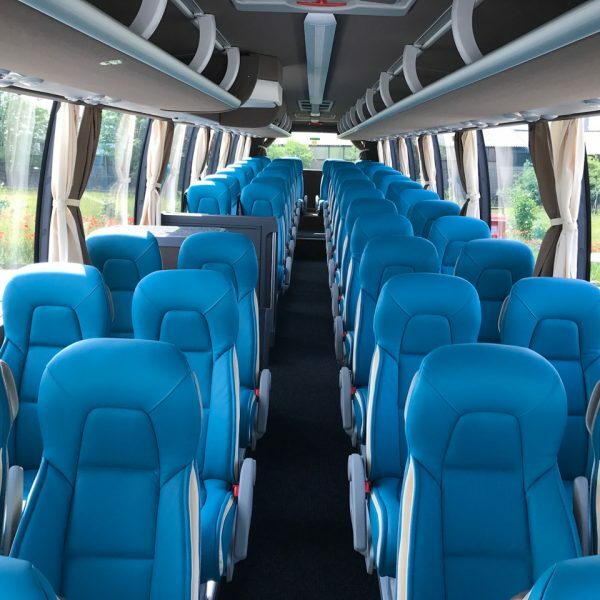 Operates a wide range of high quality, luxury coaches: minivans, minibuses and coaches of various sizes from 5-53 seaters. 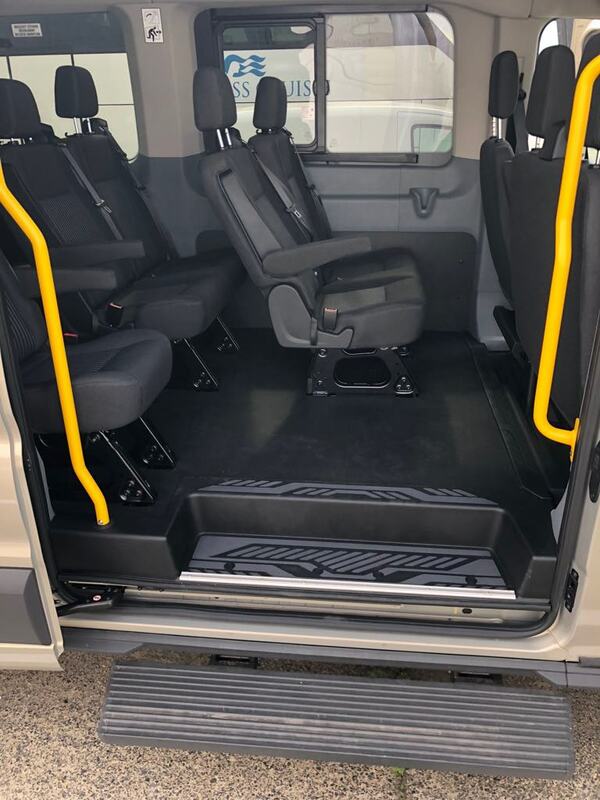 The GTH fleet is one of the newest in the market with an average of 2 years old vehicles that meet the strictest technical and safety requirements. 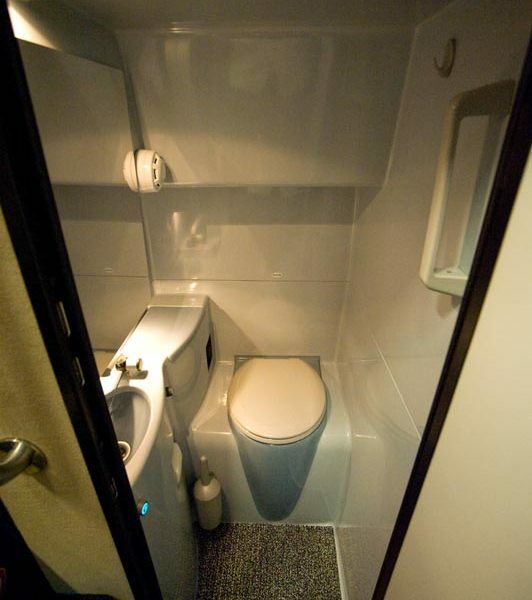 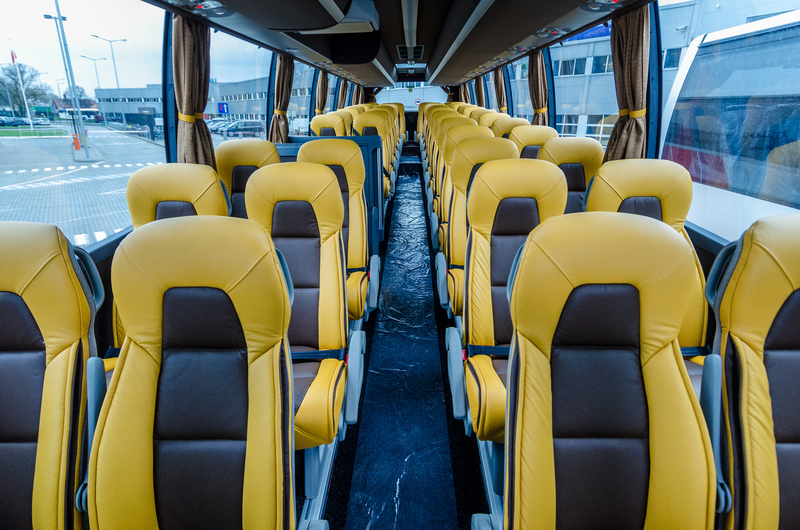 The state of the art and comfortable coaches are safe, regularly maintained, carefully checked and cleaned before every duty. 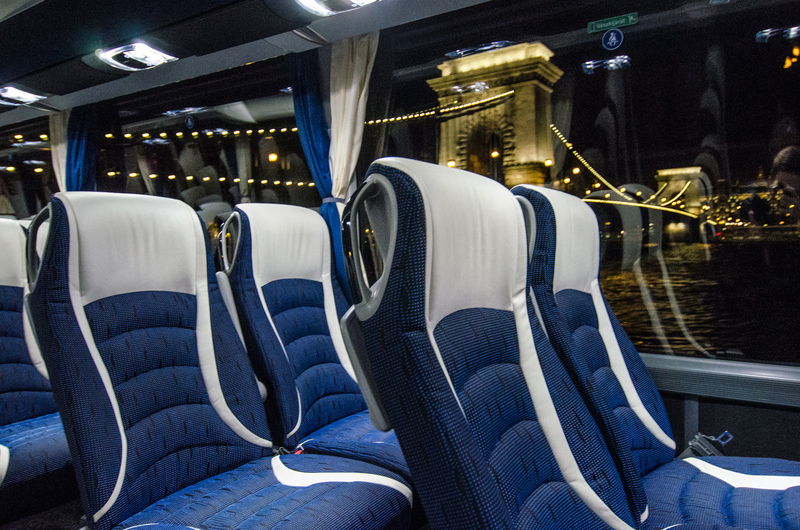 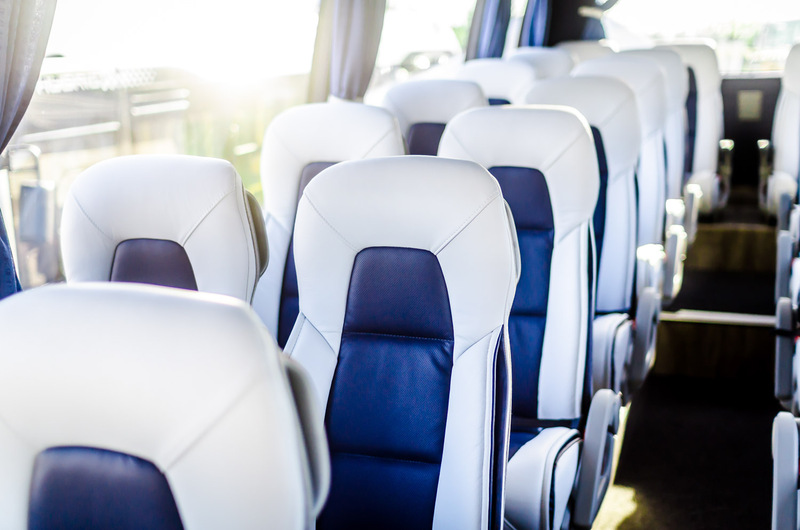 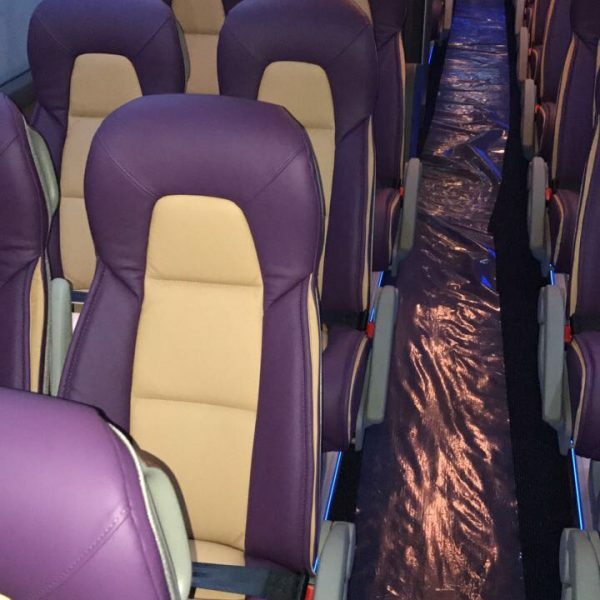 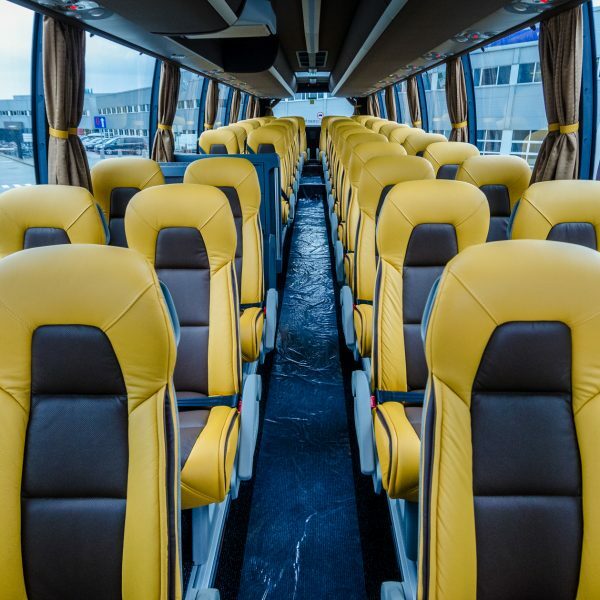 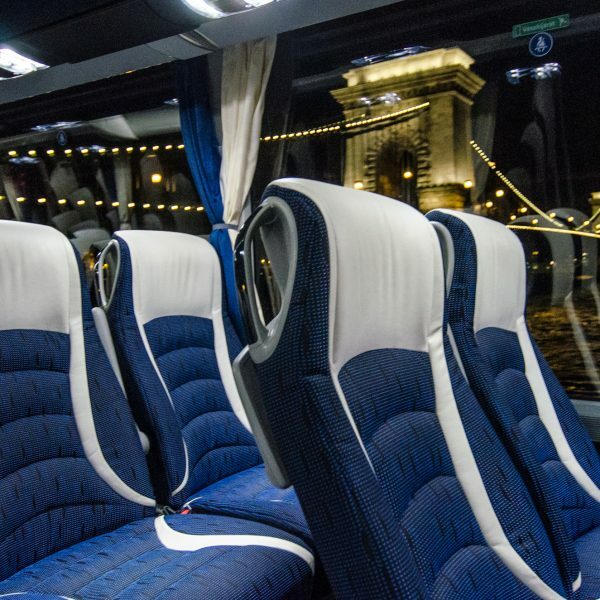 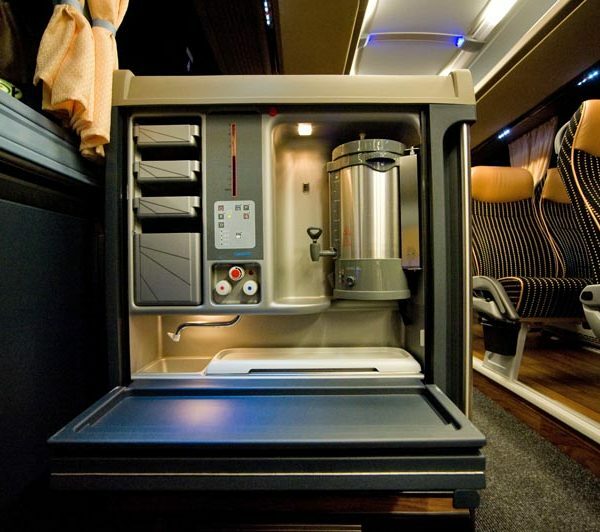 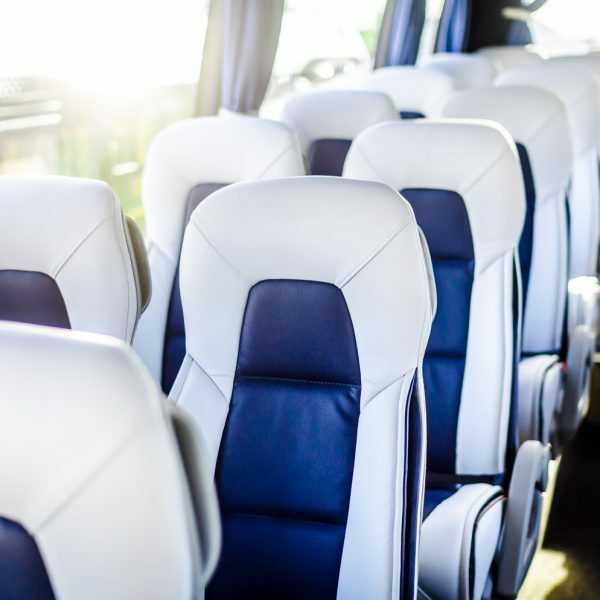 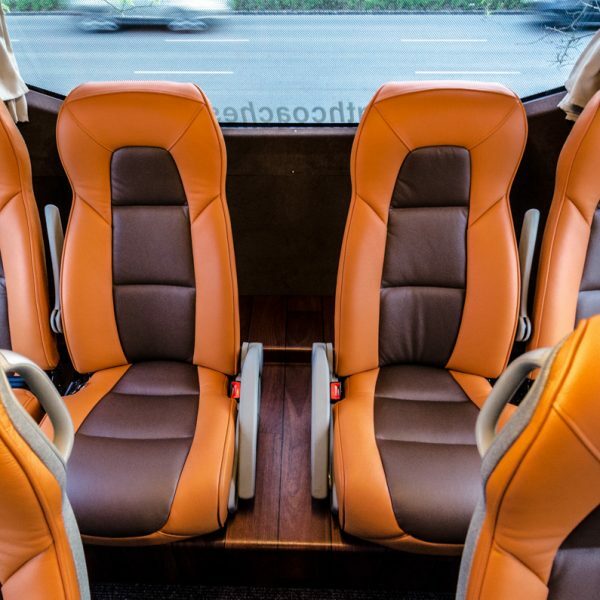 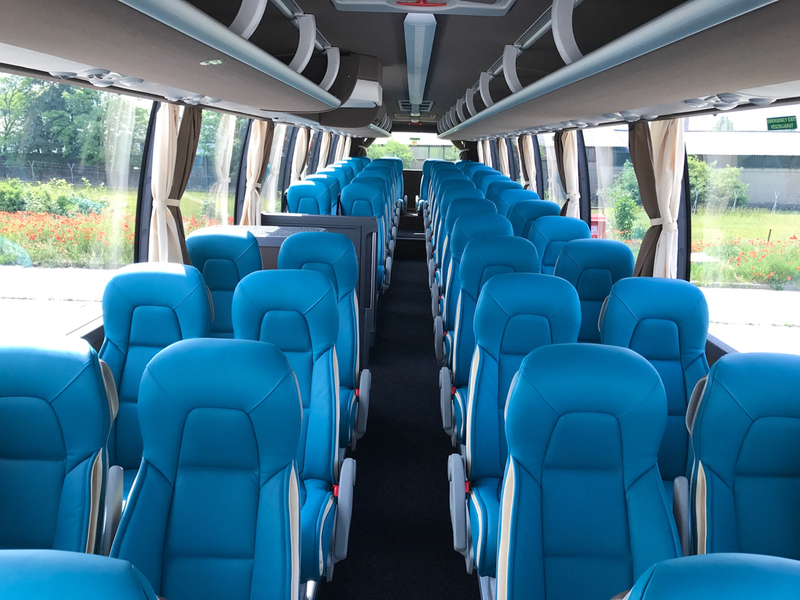 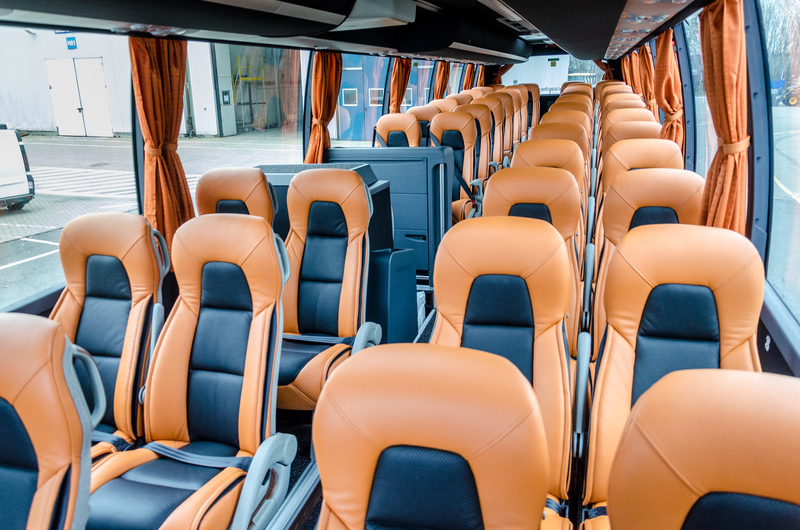 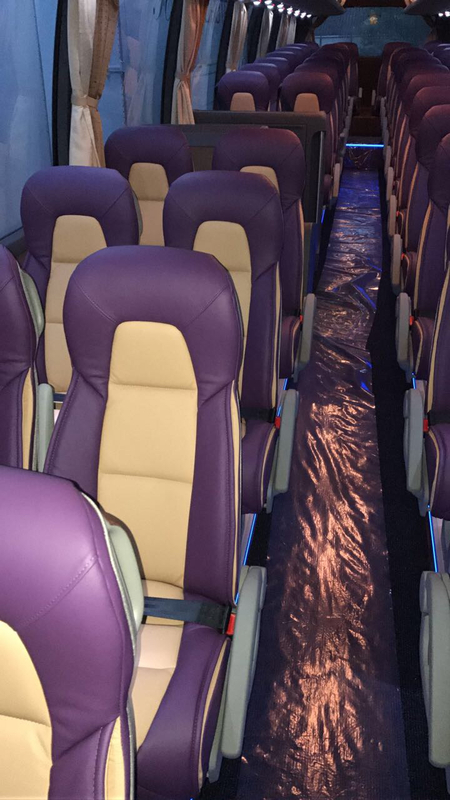 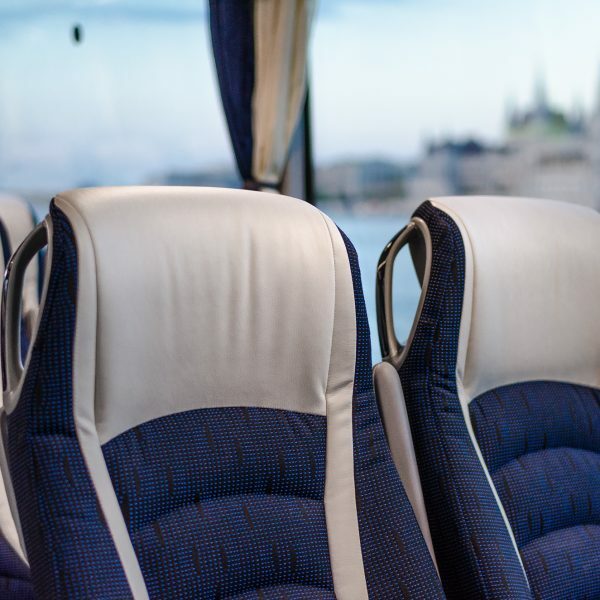 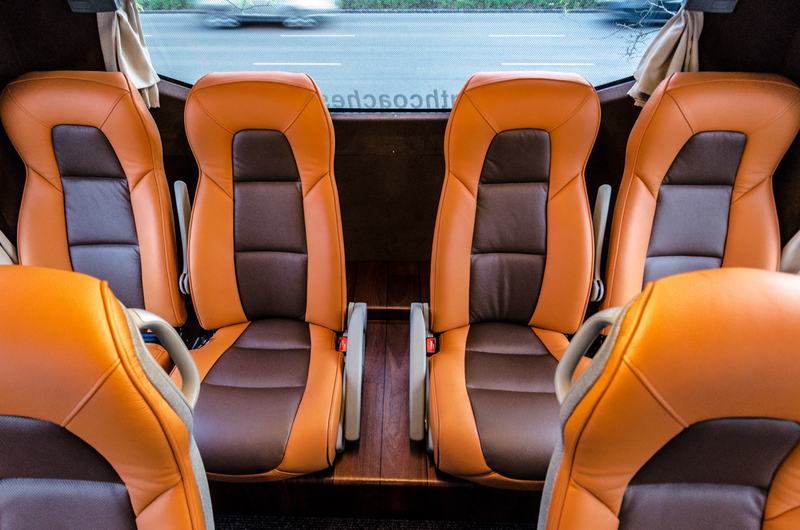 The premium coaches are equipped with reclining and enlargeable seats, personally adjustable air conditioning. 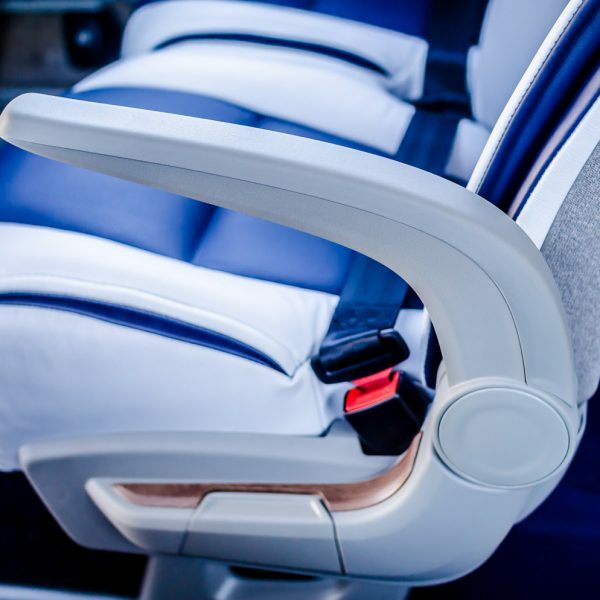 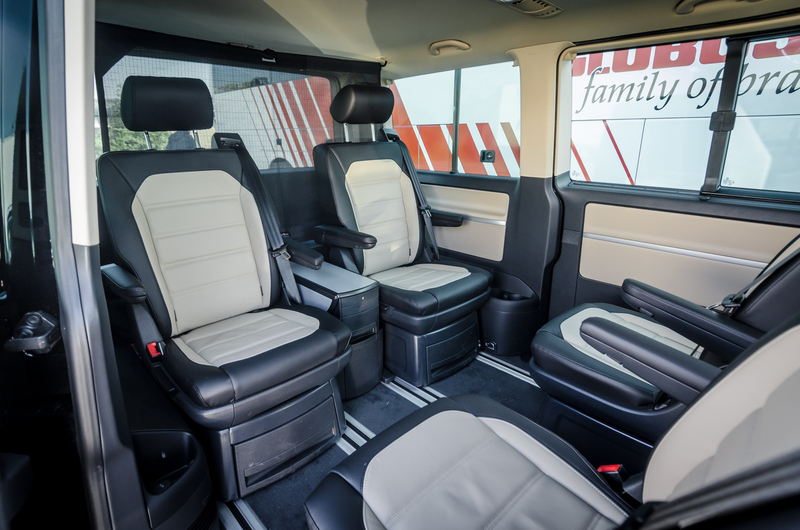 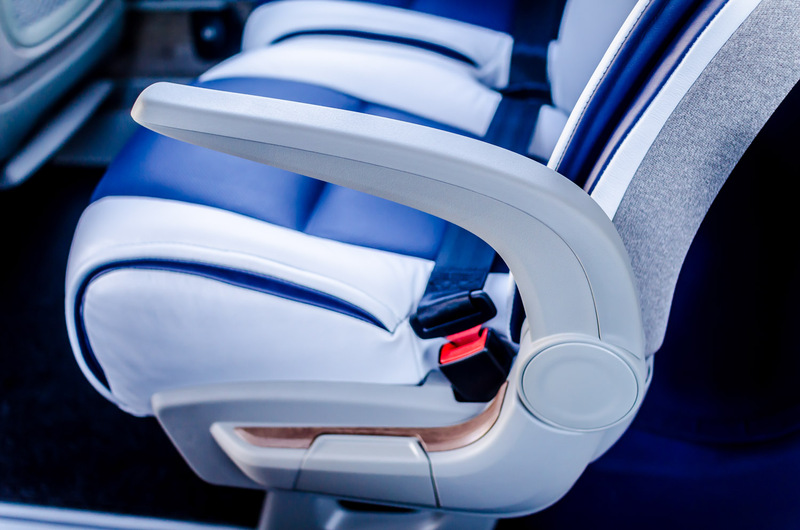 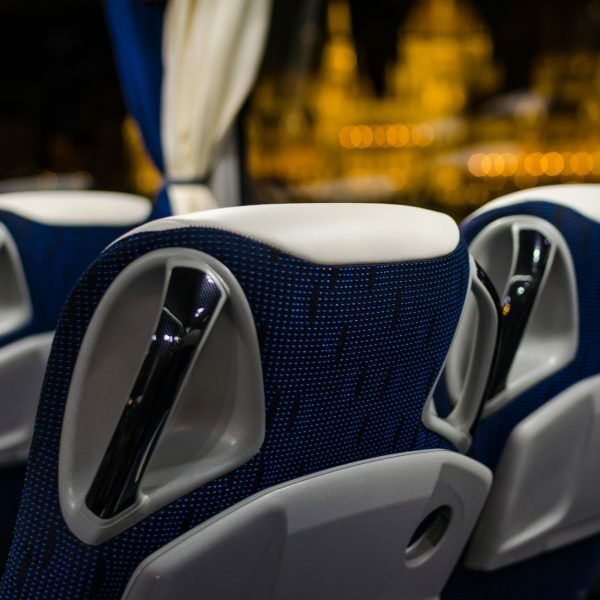 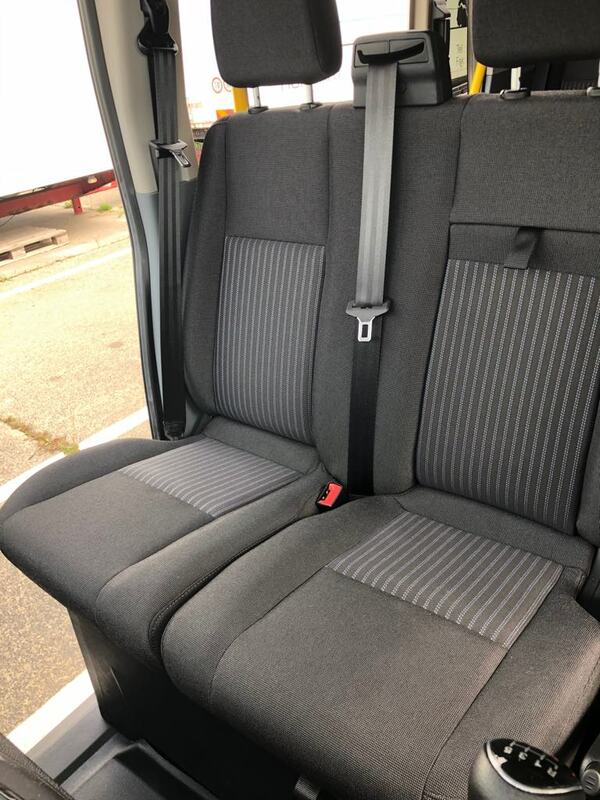 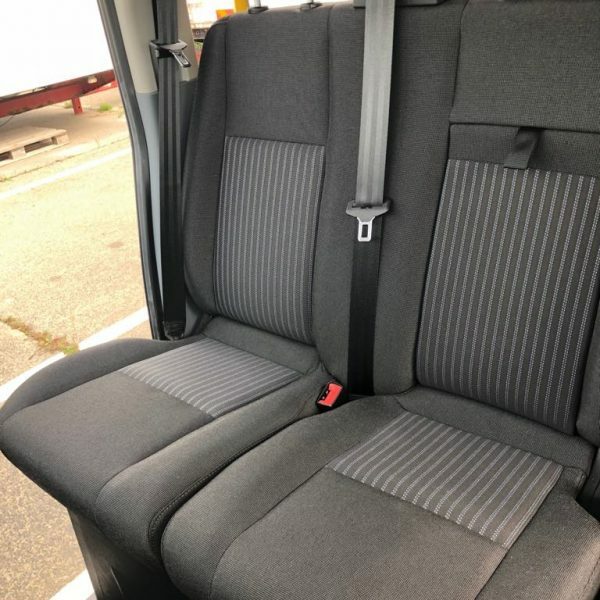 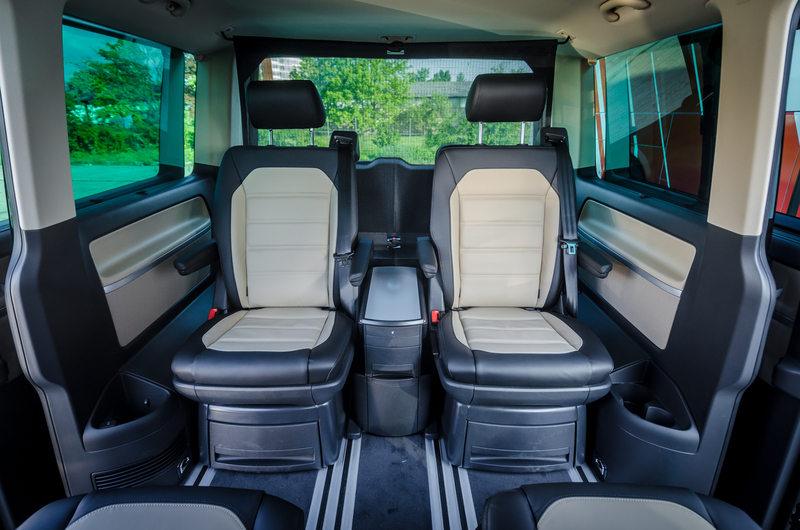 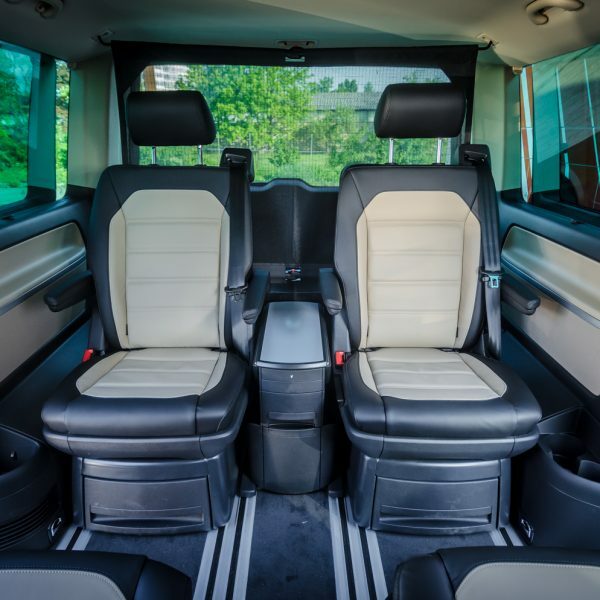 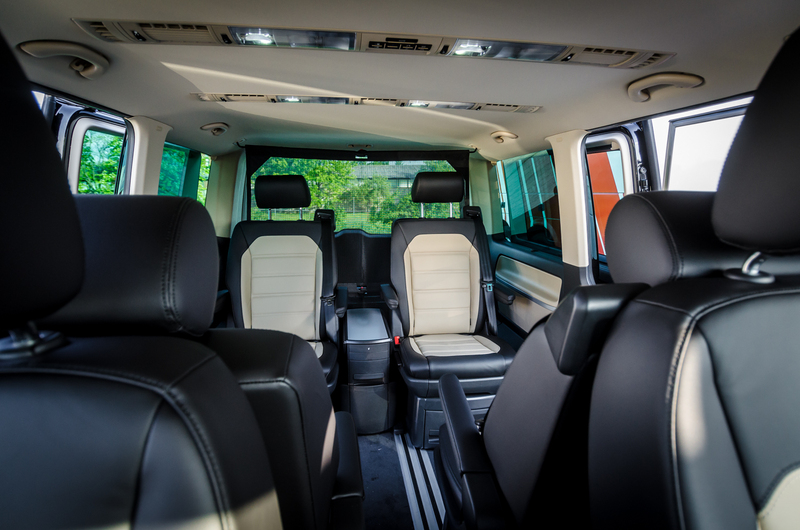 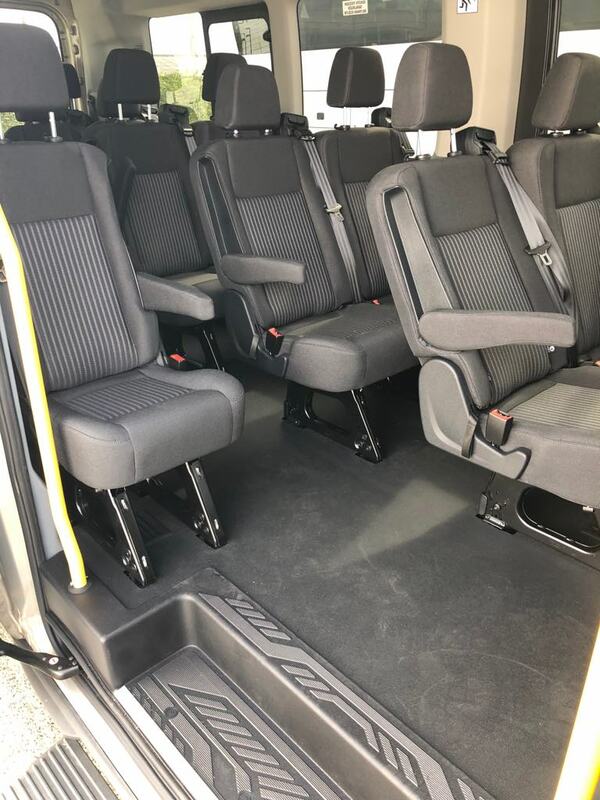 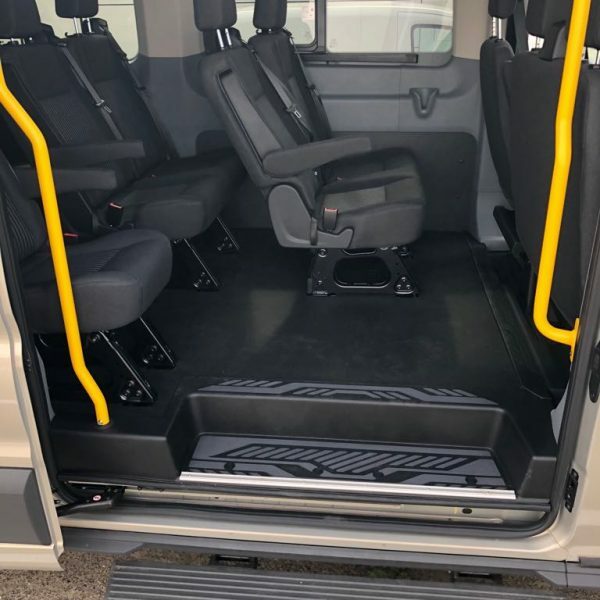 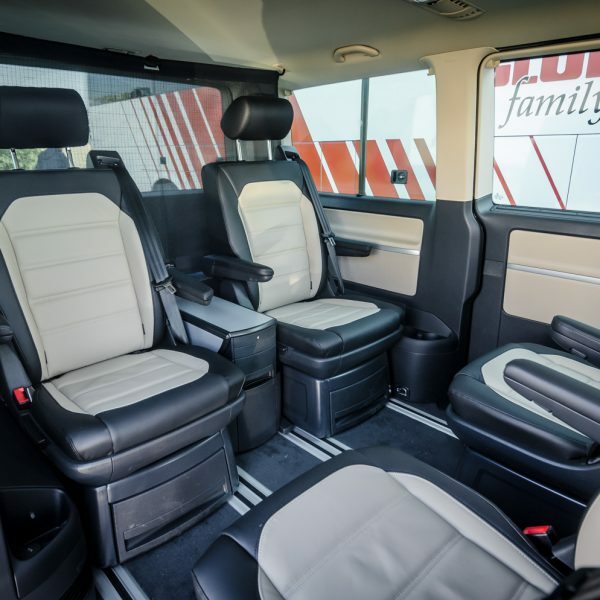 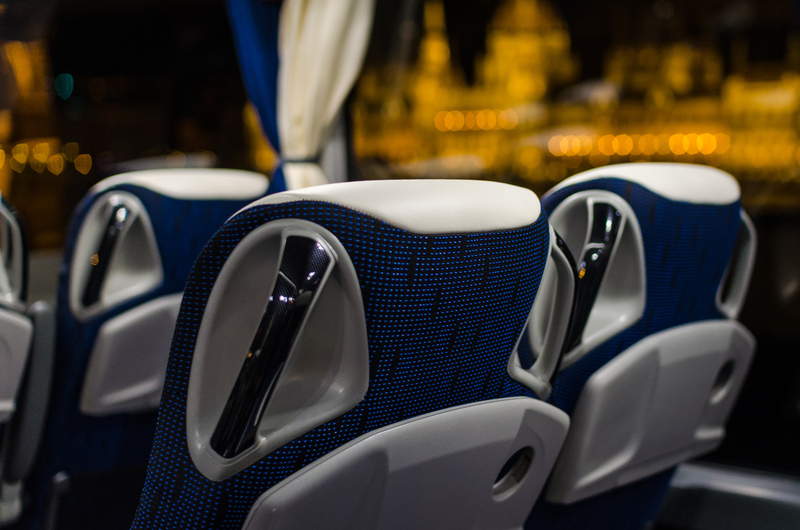 The luxury seats are ergonomically planned, handcrafted from exclusive materials and the extra large legroom makes the journey more enjoyable. 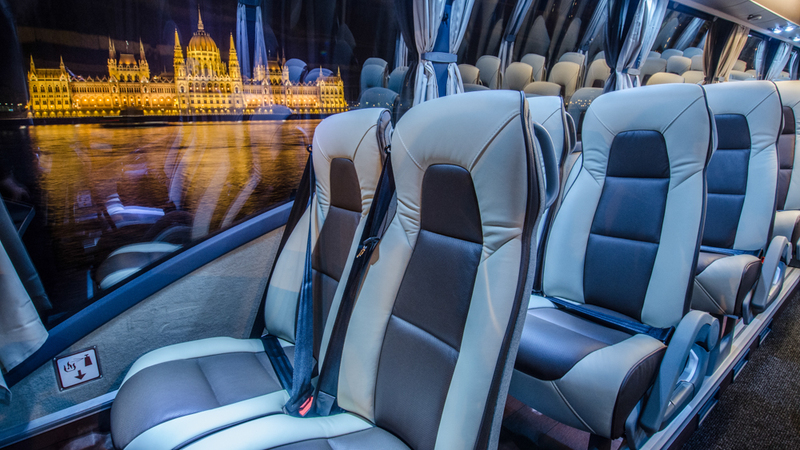 Double glazed tinted panorama windows keep the inside temperature steady and can filter cca. 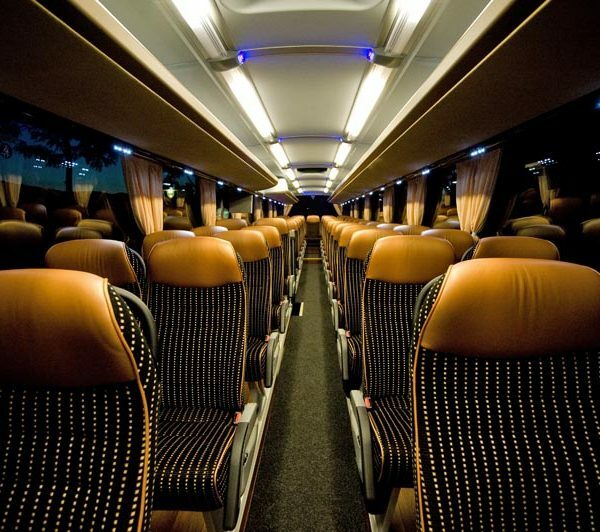 the 60% of UV rays. 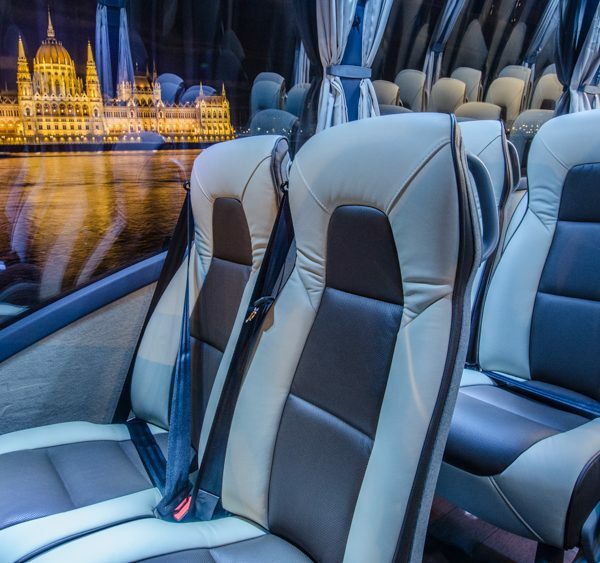 Extra blinds and curtains serve the even better comfort. 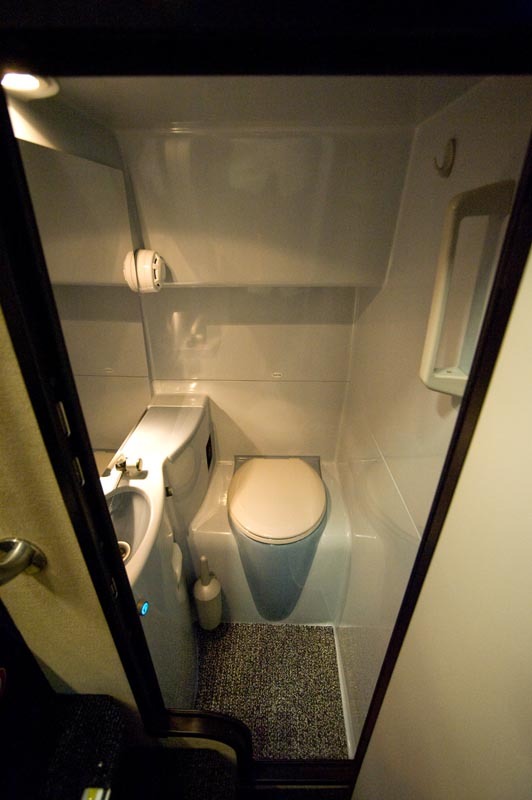 Washroom facilities can be used in Europe – in Hungary due to local restrictions is not allowed. 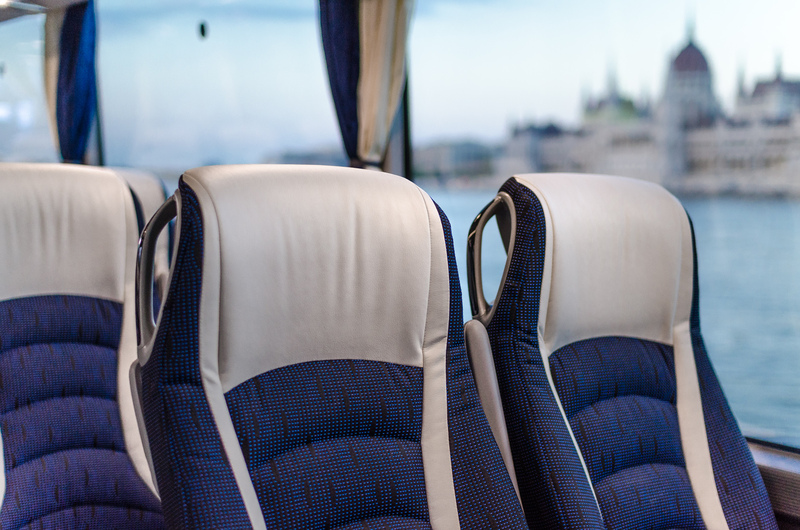 Beyond the travel video and DVD screens, stereo system and WIFI can make the journey more enjoyable. 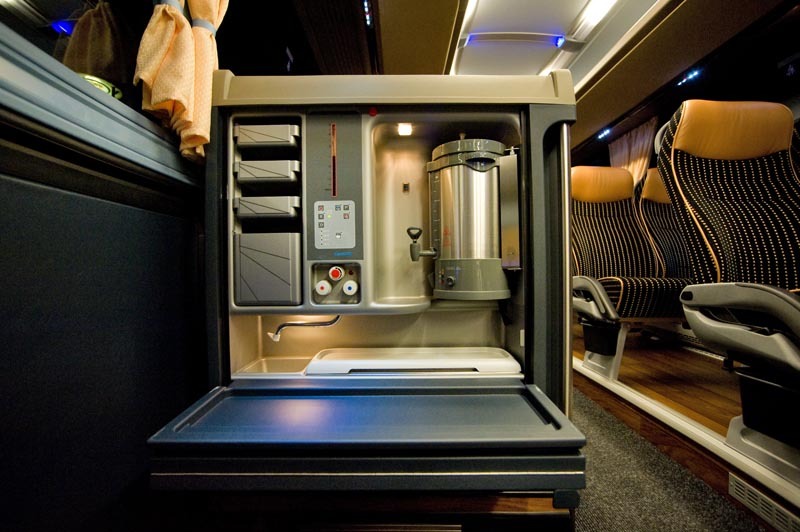 Travellers can recharge their technical devices on the buses. 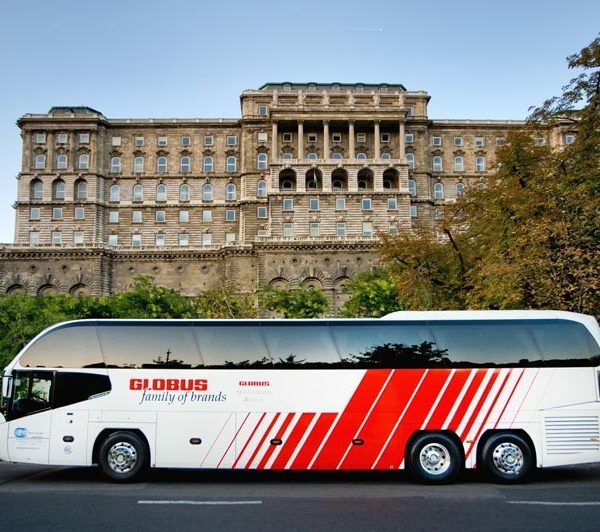 Most of the coaches (90%) operate with Euro 6 engines ensuring a real environmental friendly transportation. 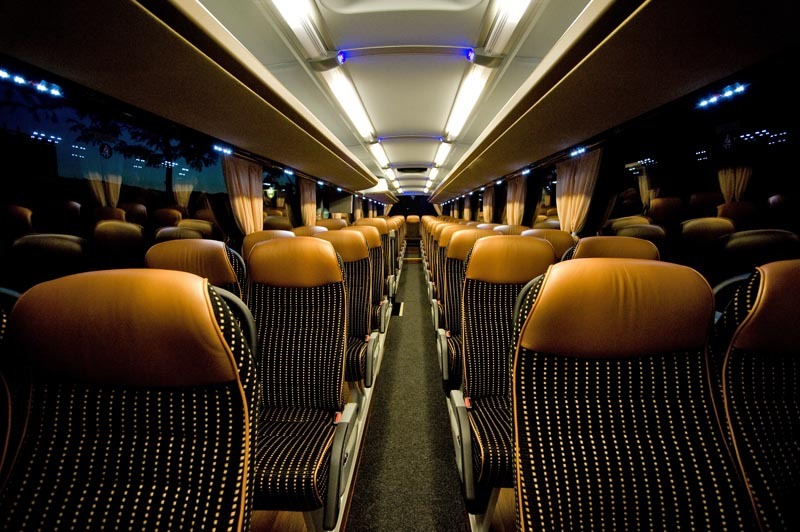 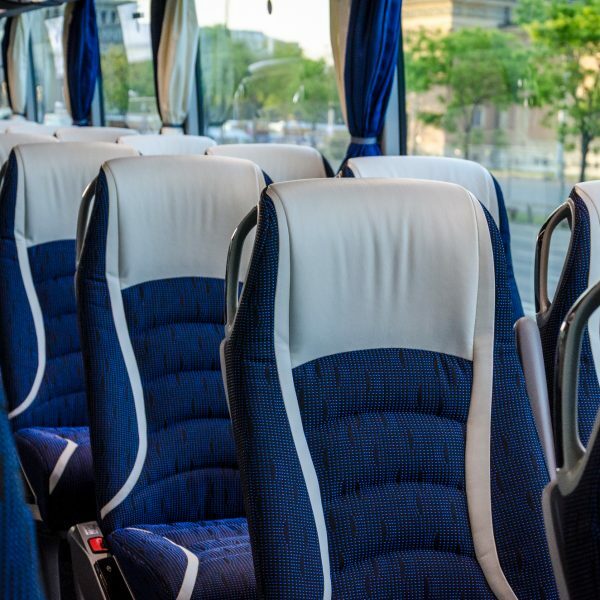 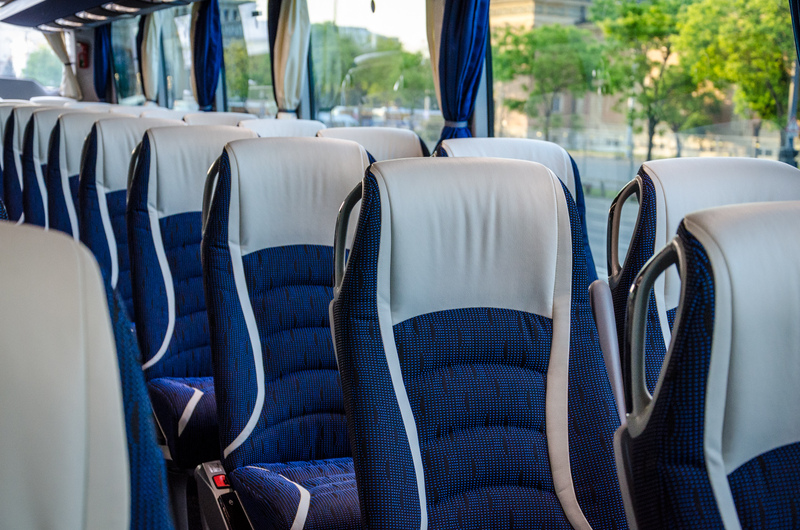 Extra: WIFI, coffee, soft drinks or other fresheners are available on the coaches upon request.